Endovenous thermal ablation for varicose veins treatment is minimally invasive and involves the insertion of a thin, flexible tube called a catheter into a diseased vein to seal it shut using heat. Blood that would normally return toward the heart through these veins will then travel through other veins instead. Over time the treated vein shrinks and is absorbed by the body. 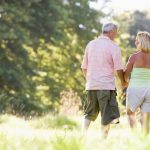 Compared with surgical options like ligation and vein stripping, endovenous ablation results in less pain and quicker recovery time. 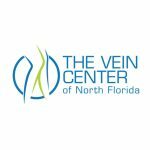 Dr. Ravi Chandra at the Vein Center of North Florida offers VeneFit Closure – the closure procedure for varicose veins treatment in Ocala, Florida. To learn more about VeneFit Closure visit www.venefitprocedure.com or call us today at 352-237-1820 to arrange a consultation.